Royal Philips, the parent company of Philips Healthcare, debuted its Access CT system at ECR 2017. 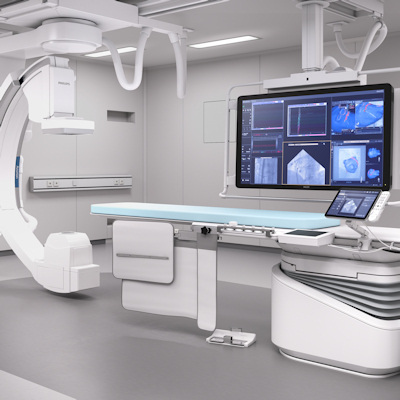 The system is designed for healthcare organizations seeking to establish or enhance CT imaging capabilities at an accessible cost for a high return in value, the firm said. Access CT includes iFlow console workflow software that automates the technologist's routine, helping providers to maintain and increase their referral base. It also has iDose, a reconstruction algorithm that allows providers to reduce exposure time and extend tube life. Strong sales in its image-guided therapy business helped to lift the financial performance of Philips Healthcare in the fourth quarter of 2016. Royal Philips, the parent company of Philips Healthcare, announced that it has launched an augmented-reality surgical navigation technology.